In 1961, at the Geneva motor show, a single car caused a sensation, creating headlines in newspapers the world over. 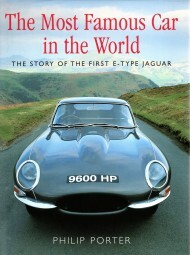 The car was registered "9600 HP" and was carried on the bonnet of the very first E-type Jaguar. 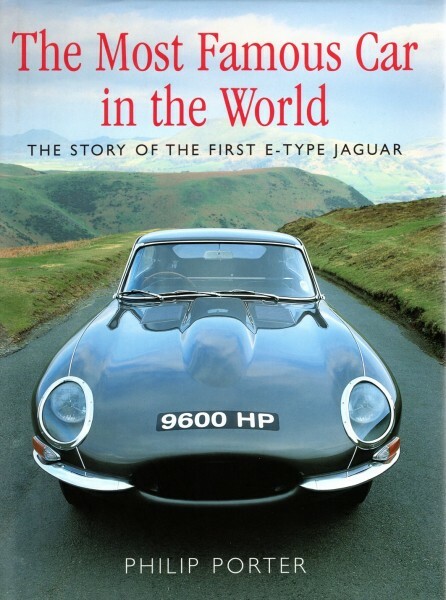 This is the story of the car's life, the people who created and built it, the subsequent history, its lapse into decay and its magnificent resurrection, written by the world's leading expert and writer on the legendary E-type, who also owns "9600HP".